Vintage 1900 Fashion Man With Beard. Smoking Tobacco Pipe. Standing.. Stock Photo, Picture And Royalty Free Image. Image 26994606. 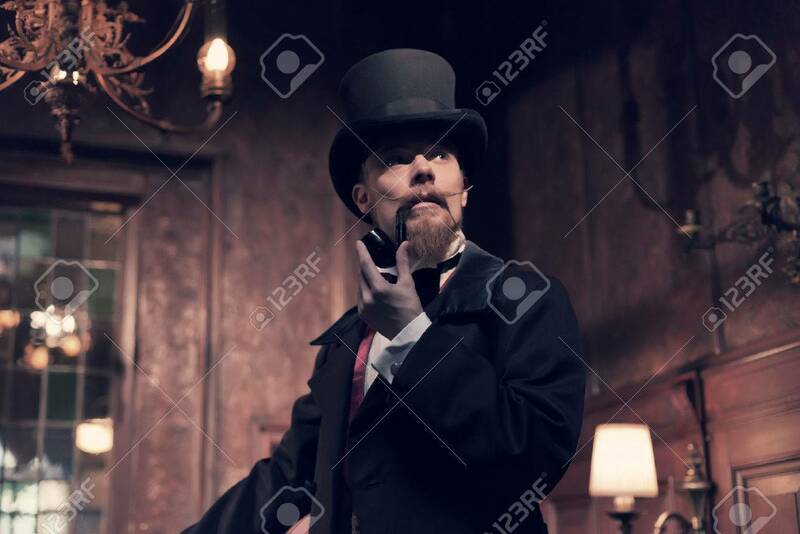 Stock Photo - Vintage 1900 fashion man with beard. Smoking tobacco pipe. Standing in old wooden room. Wearing a black dickens hat. Vintage 1900 fashion man with beard. Smoking tobacco pipe. Standing in old wooden room. Wearing a black dickens hat.